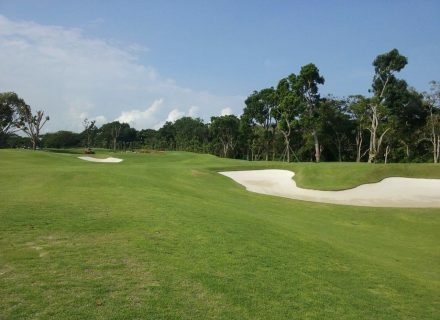 Tanah Merah Country Club is one of Singapore’s leading golf courses. 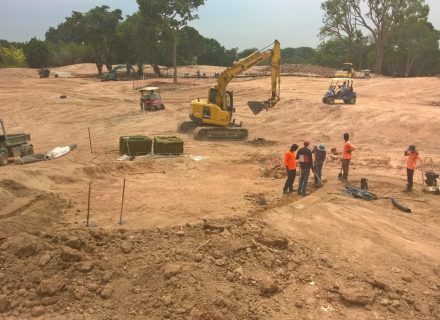 Due to infrastructure and the nearby airports expansion the original course was demolished and a new boundary set for the development of a brand new golf course. 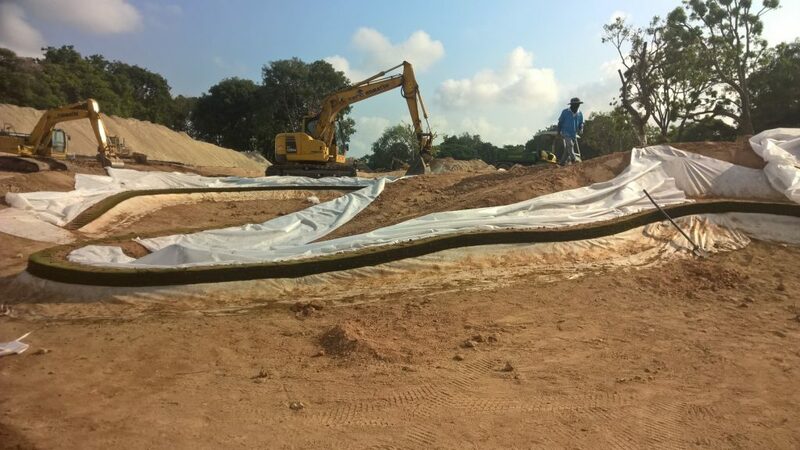 Durabunker Ltd began working with the local contractors in Spring 2017 to install 51 shallow edge bunkers, offering clear bunker definition, increased edge stability and a fixed design that would stand the test of time. 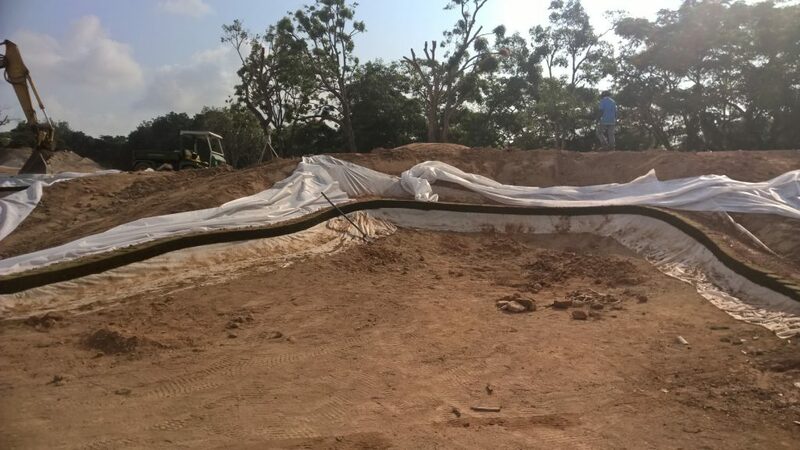 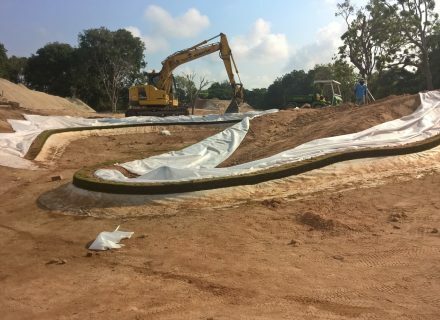 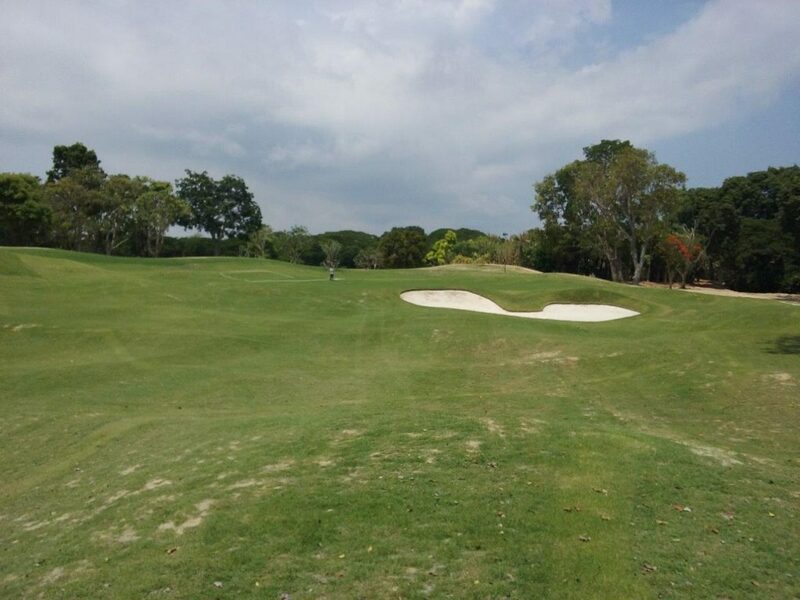 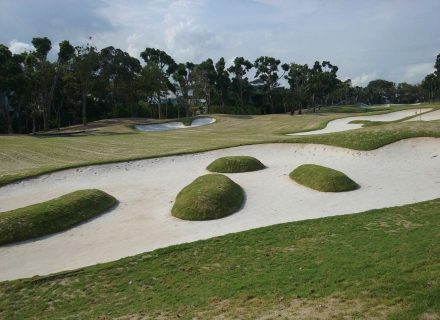 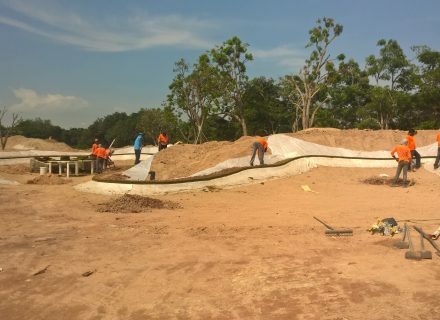 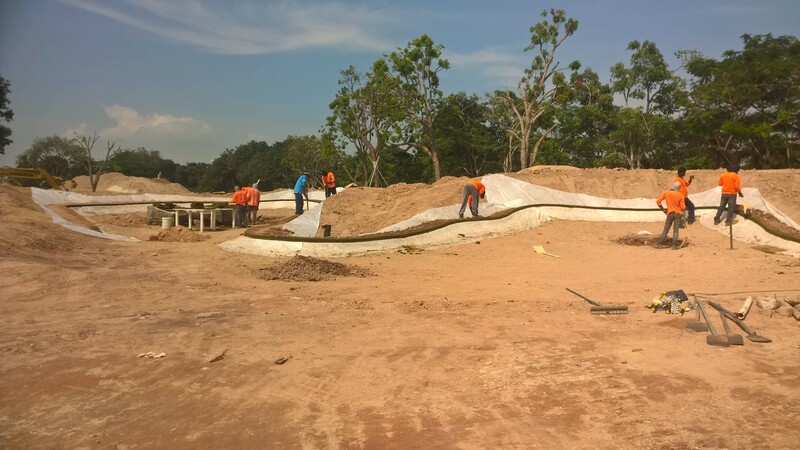 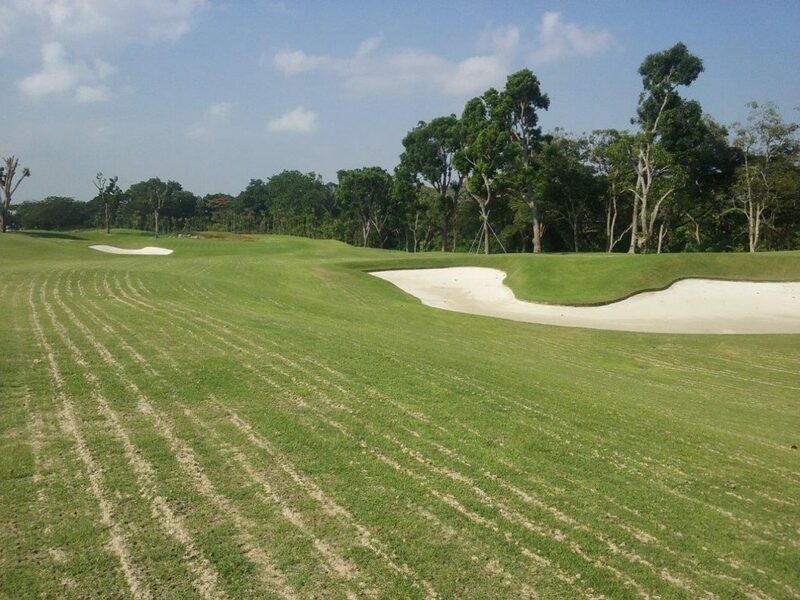 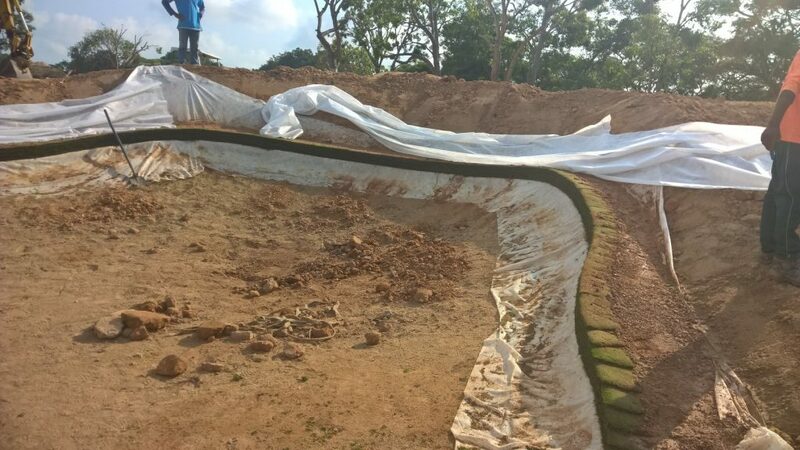 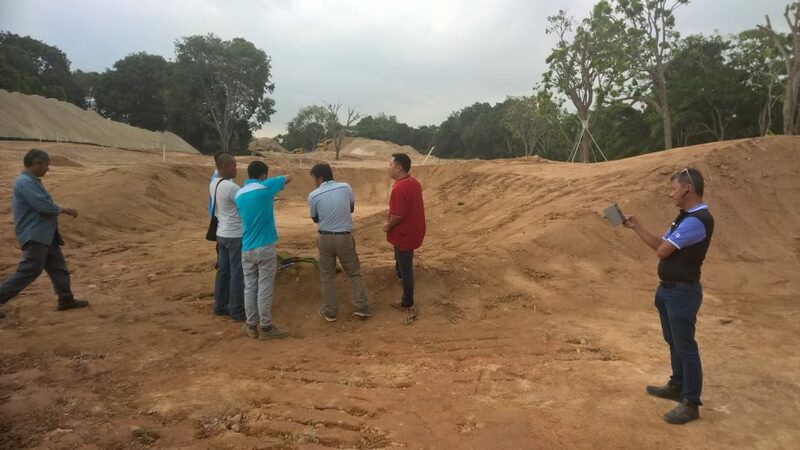 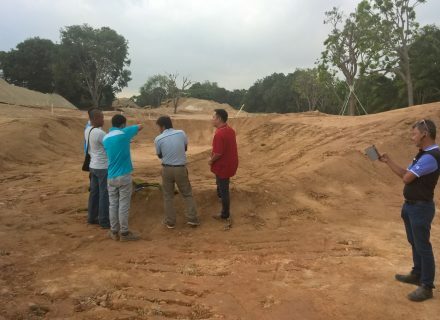 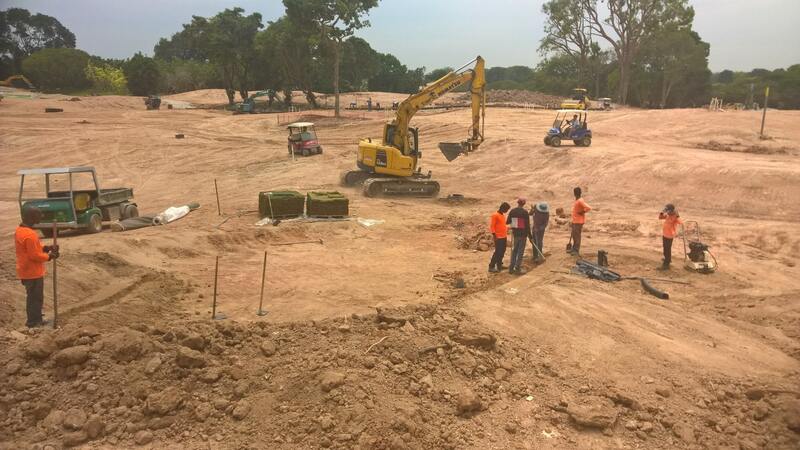 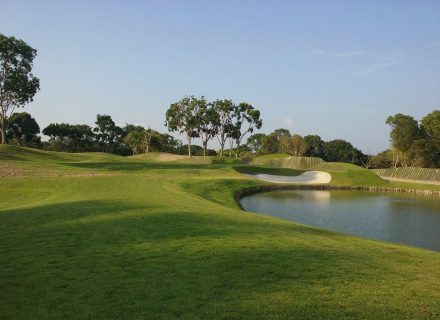 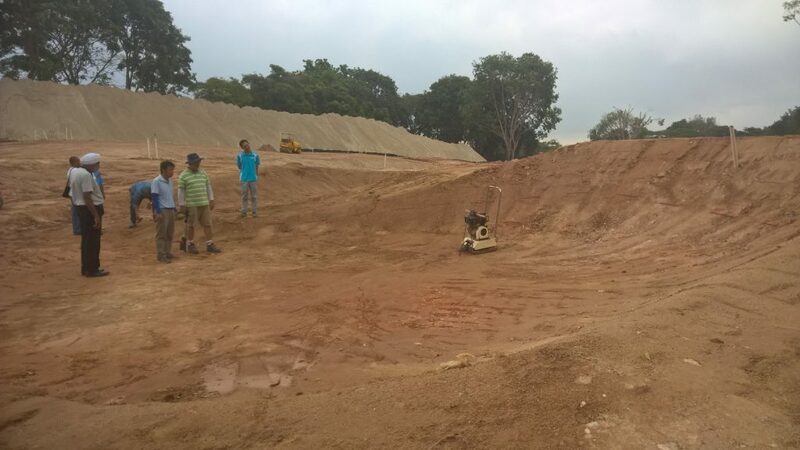 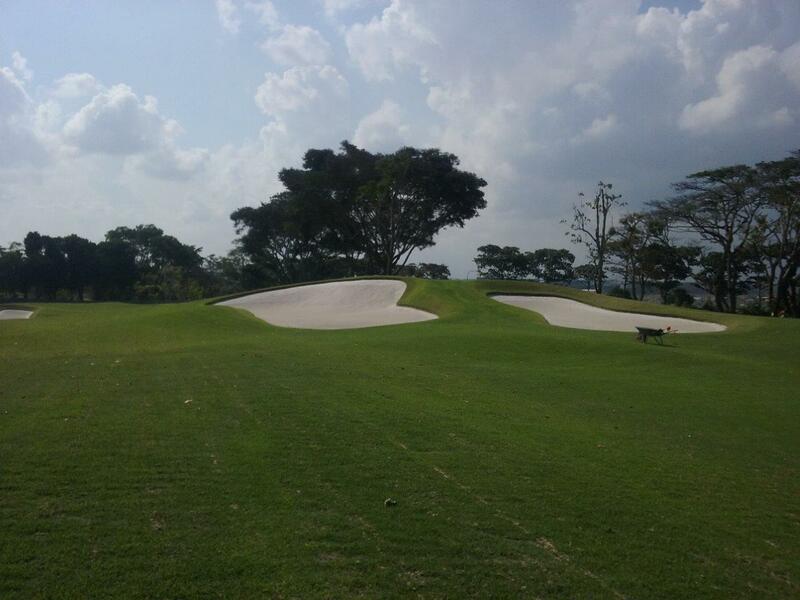 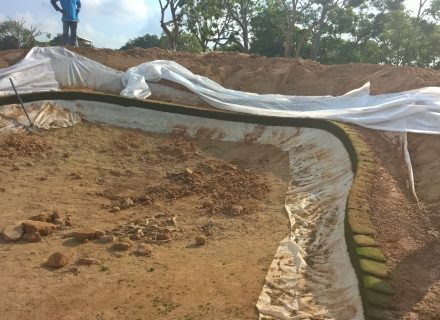 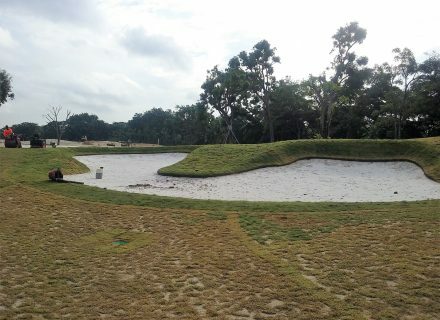 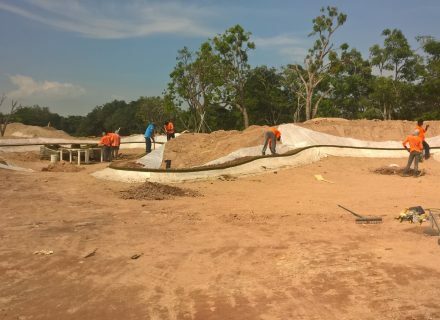 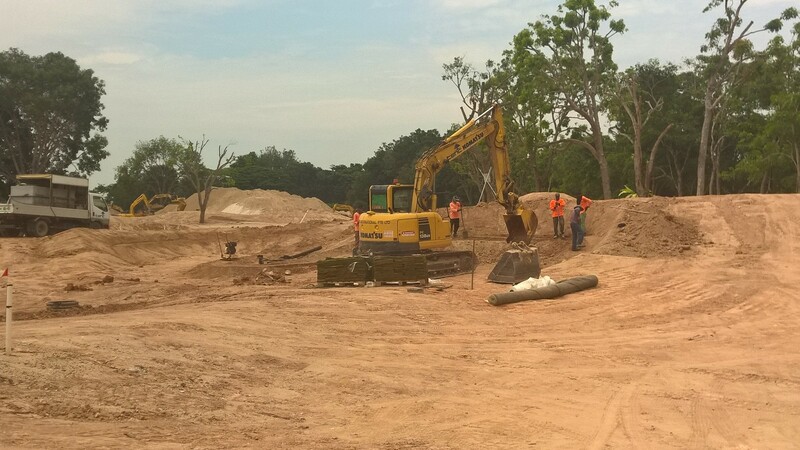 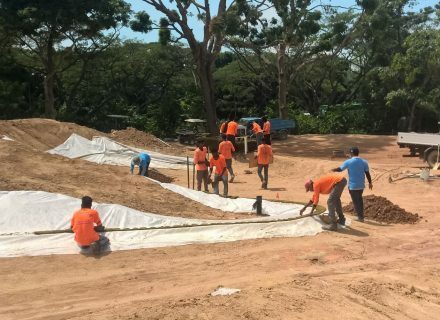 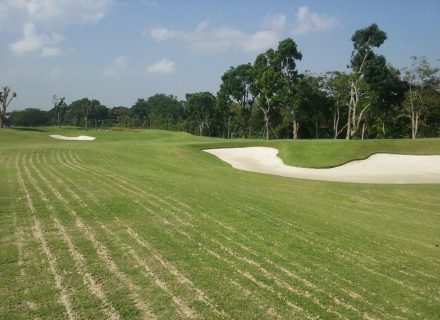 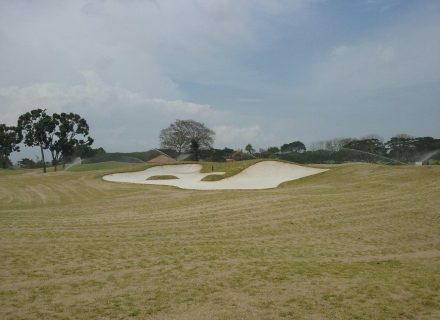 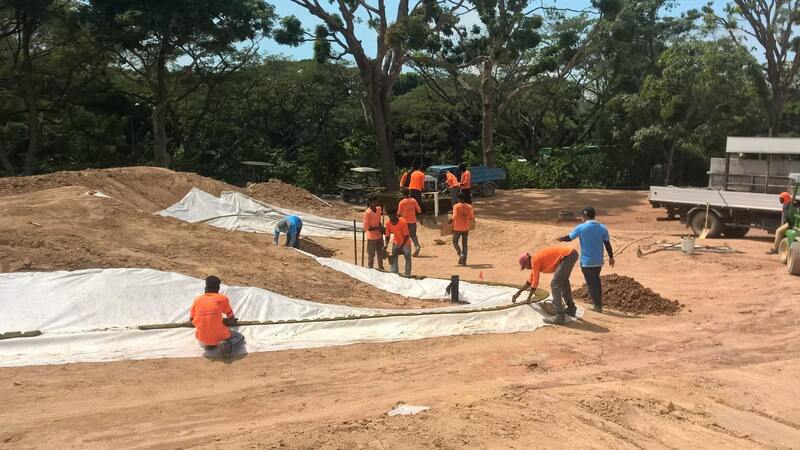 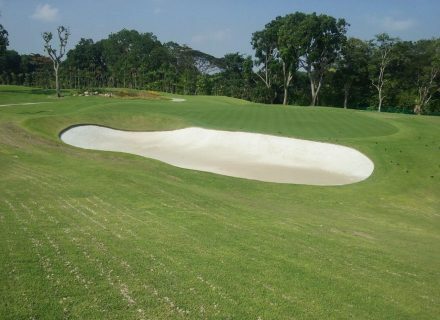 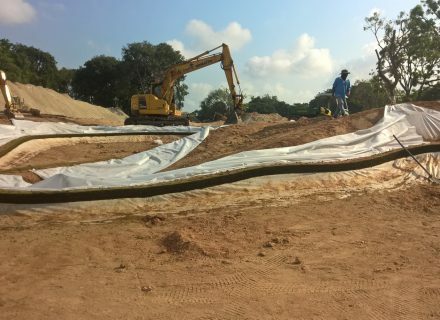 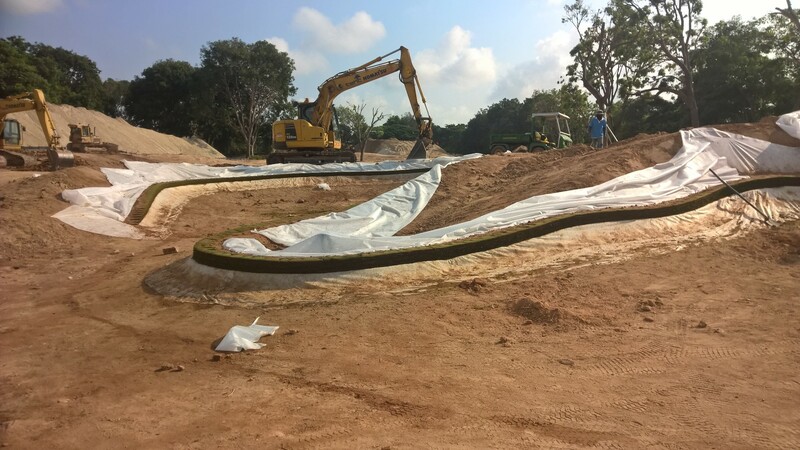 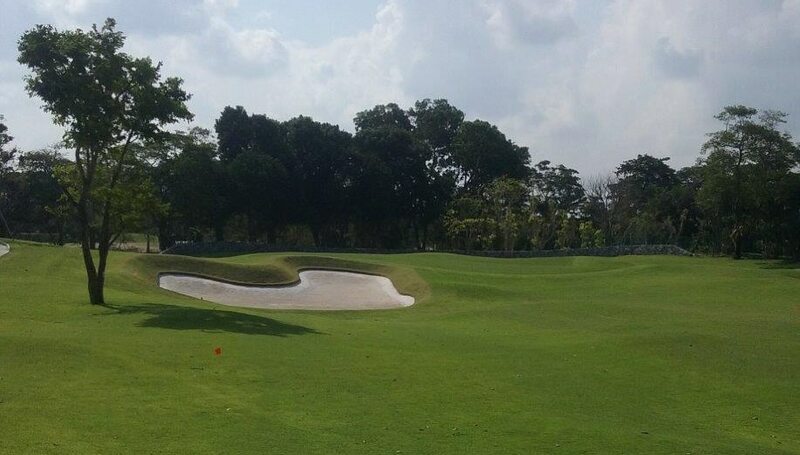 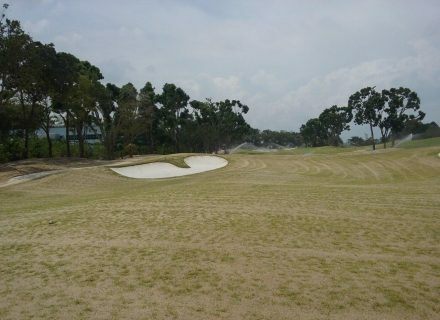 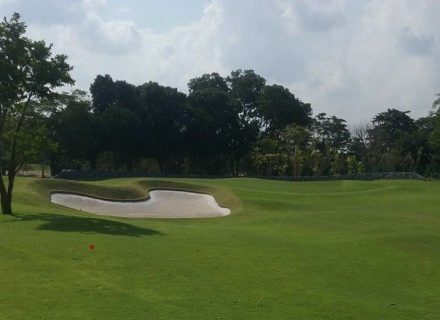 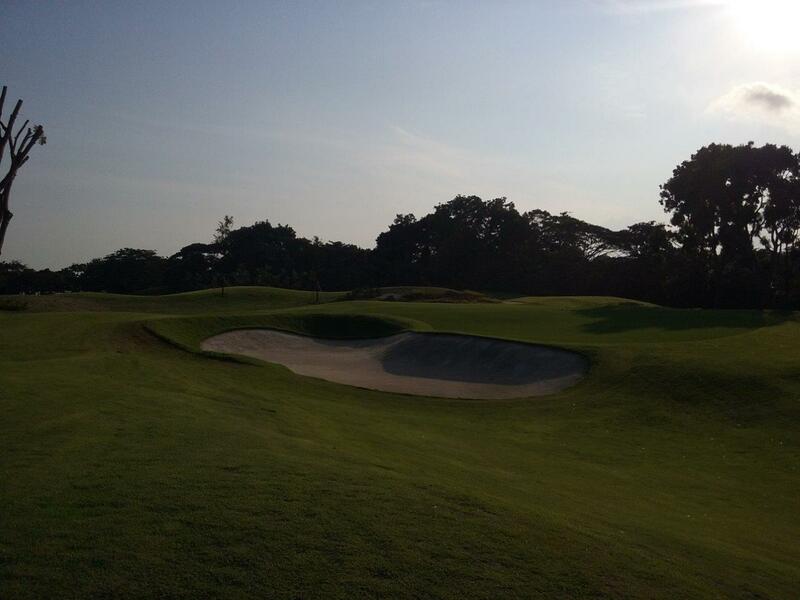 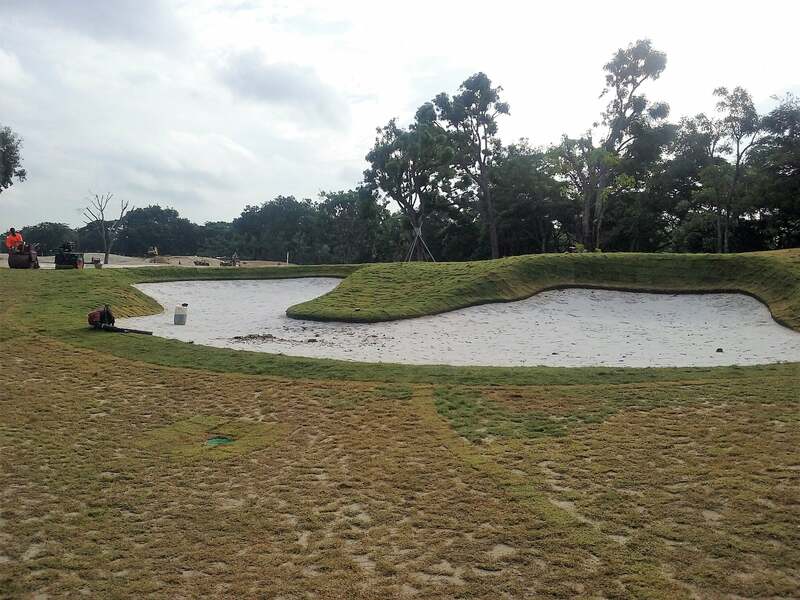 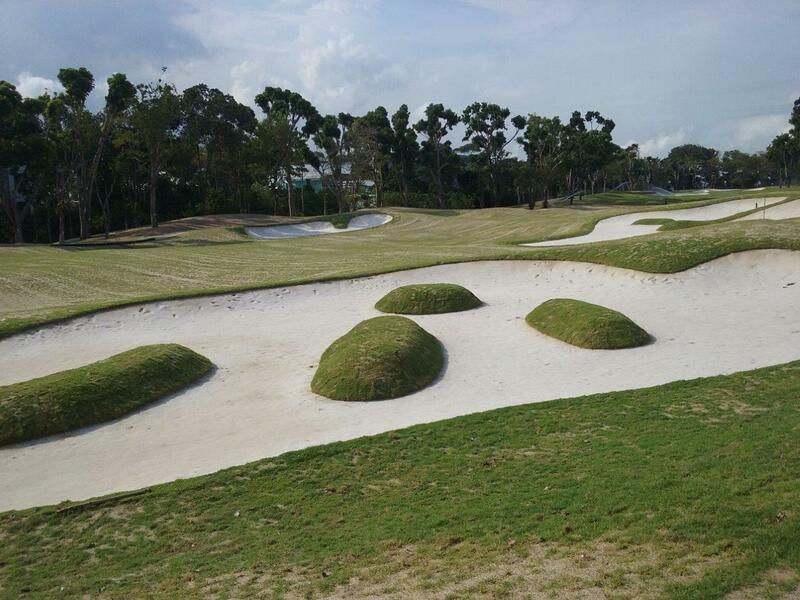 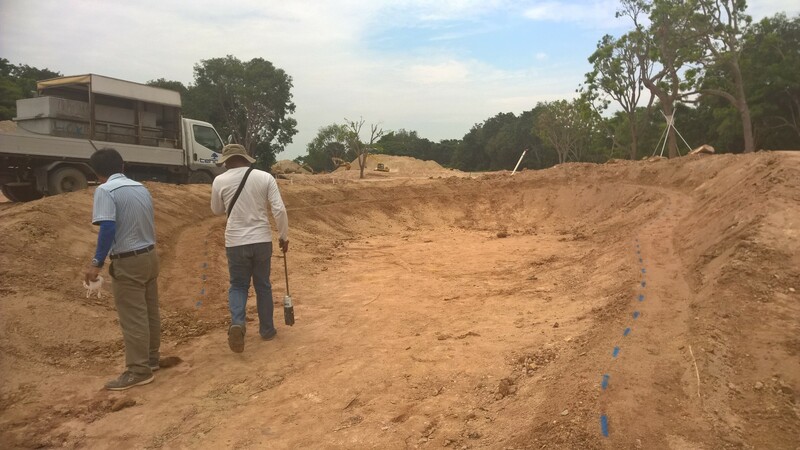 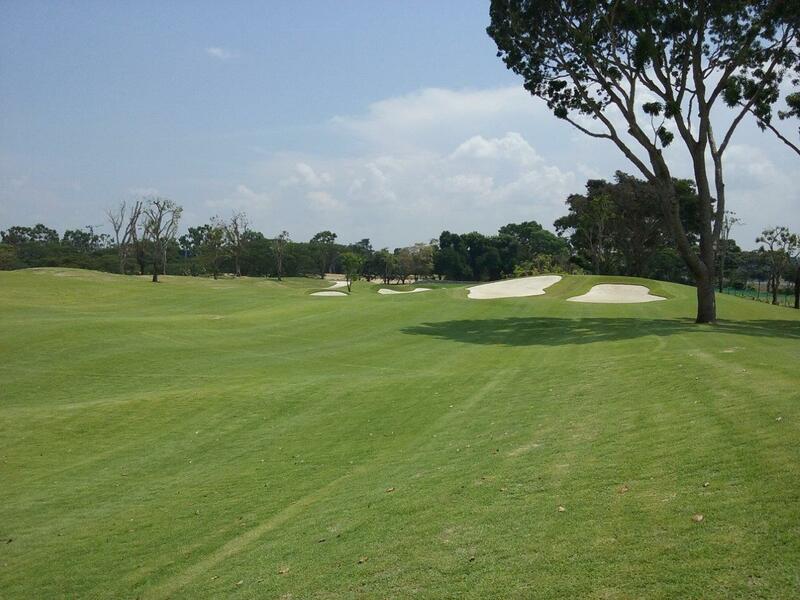 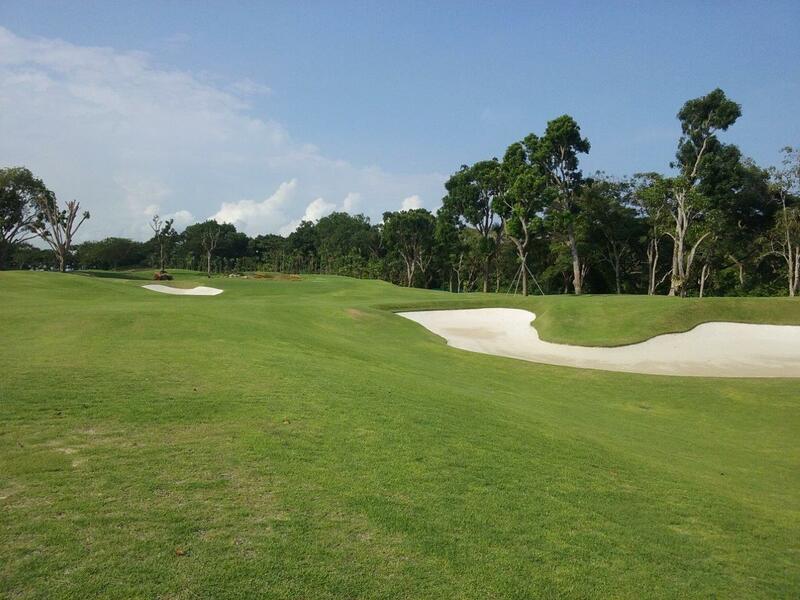 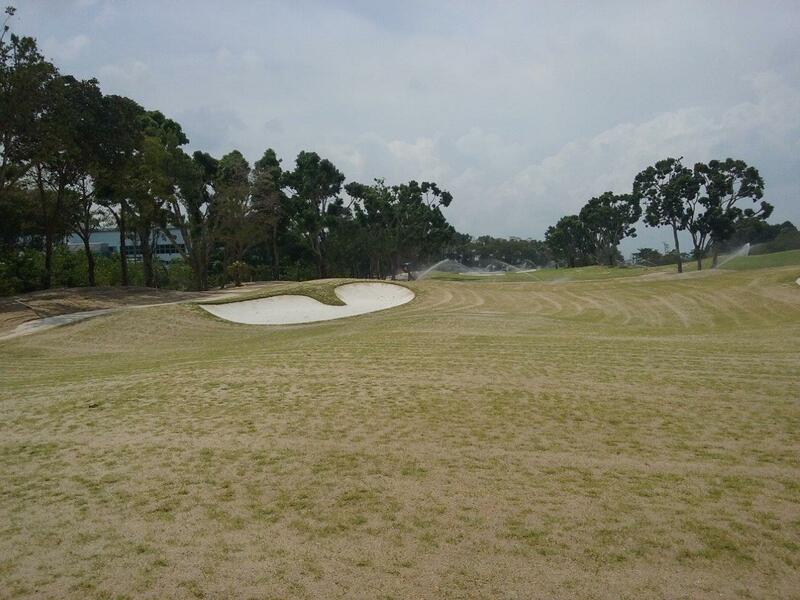 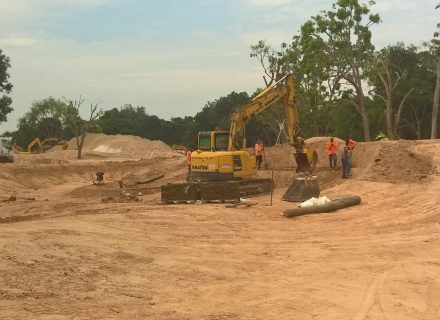 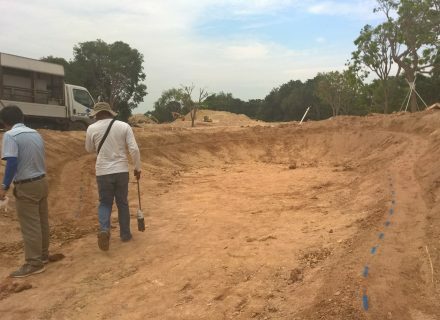 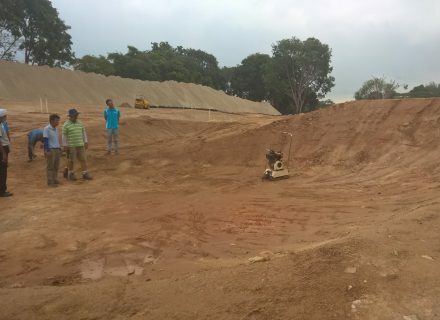 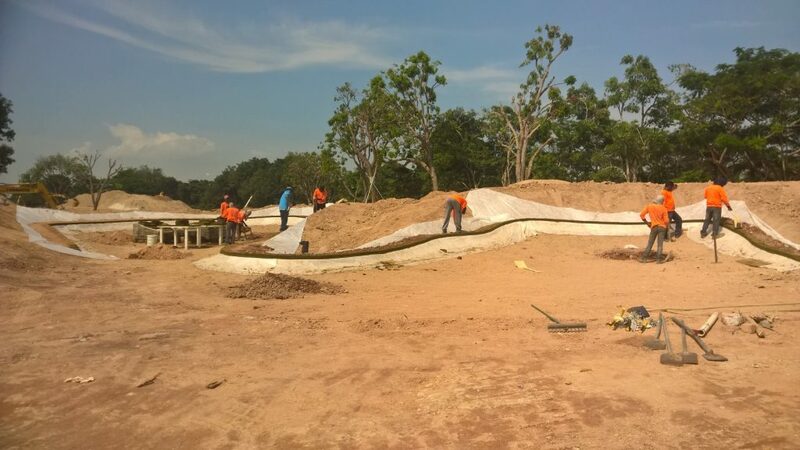 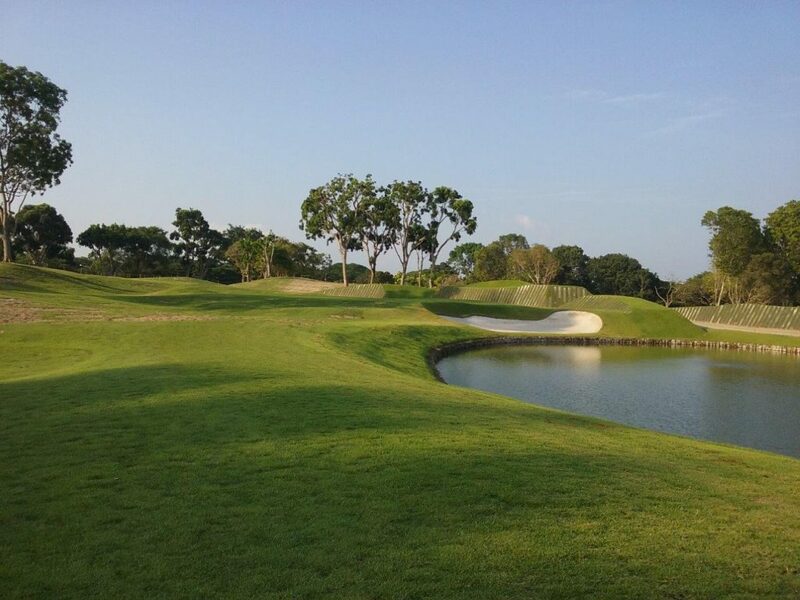 Our product has been met with extremely positive feedback, has already stood firm during extreme rain events and has given the bunkers at Tanah Merah a unique look within the golf community of Singapore. 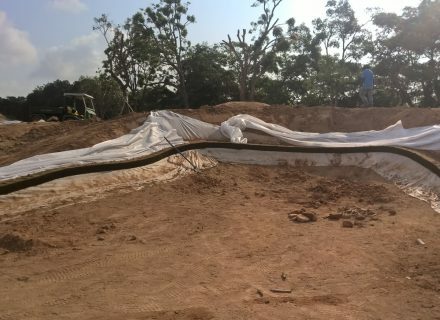 Visiting site to work with Architect Philip Jacobs and the local contractors Durabunker MD, Rhydian Lewis was able to adapt designs on site to meet with owners approval and train the local installation crew to ensure the quality of build was as expected and construction and design templates were set put from the outset of the project.